Ashwagandha (Withania somnifera) is commonly known as Indian ginseng, or winter cherry, and it is one of the most important herbs used in Ayurveda (a system of Indian medicine developed in ancient times). In traditional Hindu philosophy, it is treated as a rejuvenating agent, the so-called Rasayana. Ayurveda describes Rasayanas as compounds which counteract the effects of old age and disease. Withania somnifera, originally known as an adaptogen, increases the resistance of the body to stress. 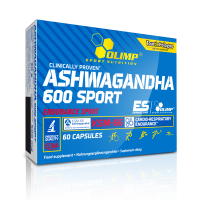 KSM-66® is a patented Ashwagandha extract with the highest concentration of active compounds in the world. The manufacturer needed as many as 14 years to develop the extraction process for the purpose of the isolation of such a rich raw material. Active compounds The extract is made only from roots, and it is standardised to the highest content of vitanolids in the world (>5% by means of HPLC). Thanks to this, the product has a high therapeutic quality. The content of active compounds can be distorted by additional elements in the leaves. The apparent high content of active compounds can originate from the less-accurate analyses associated with the gravimetric method. Natural compounds The unique extraction process allows the obtaining of the extract with the full spectrum of actions, leaving the natural ingredients of the plant intact. 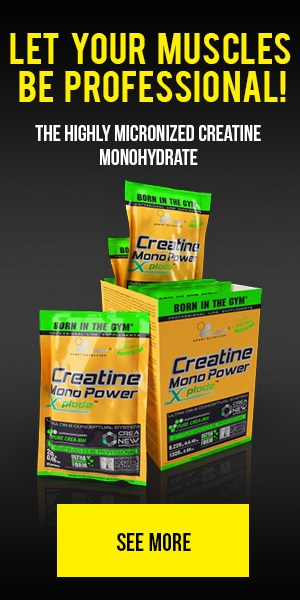 Therefore, the product is rich in nutrients such as fructo-oligosaccharides, vitamin A, amino acids, calcium, and iron. Some ingredients are often lost during extraction. The extraction process The extraction is without alcohol or chemical solvents, based "Green Chemistry" principles The extraction process sometimes requires the application of harsh chemicals and solvents, the traces of which are difficult to remove from the final product. 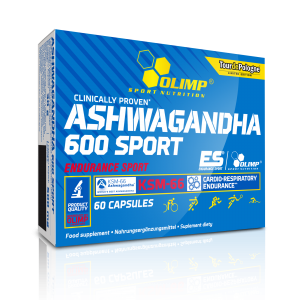 The ASHWAGANDHA 600 Sport Edition has a very-broad spectrum of actions. It helps maintain optimum durability and supports bodily vitality. 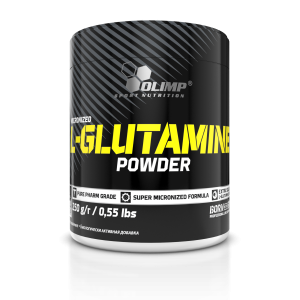 It increases resistance to stress and contributes to an increase in muscle mass. 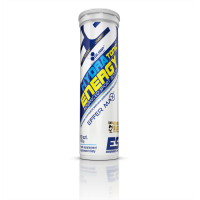 Ingredients: 60% KSM-66 ashwagandha root extract (Withania somnifera L.), bulking agent – microcrystalline cellulose; anti-caking agents – magnesium salts of fatty acids, silicon dioxide; capsule (gelatine, colour: E 171). 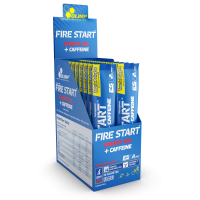 It is designed especially for physically active adults and sportsmen. Recommended use: 1 capsule twice a day with a meal, washed down with plenty of water. Do not exceed the recommended daily dose. Food supplements should not be used as a substitute for a varied and balanced diet. A varied and balanced diet and a healthy lifestyle are recommended. Warning: not recommended for children and pregnant or lactating women. Do not use if you are hypersensitive to any of the constituents of the preparation. Do not consume alcohol or take any sedative or anxiety-relieving drugs when using the preparation. Keep out of reach of children.